We're Not Just a Digital Marketing Agency, We're a Partner. We're a digital marketing agency that only cares about one thing. We want to ensure that our clients are successful so that we can be successful! And the below case studies are an example of it. 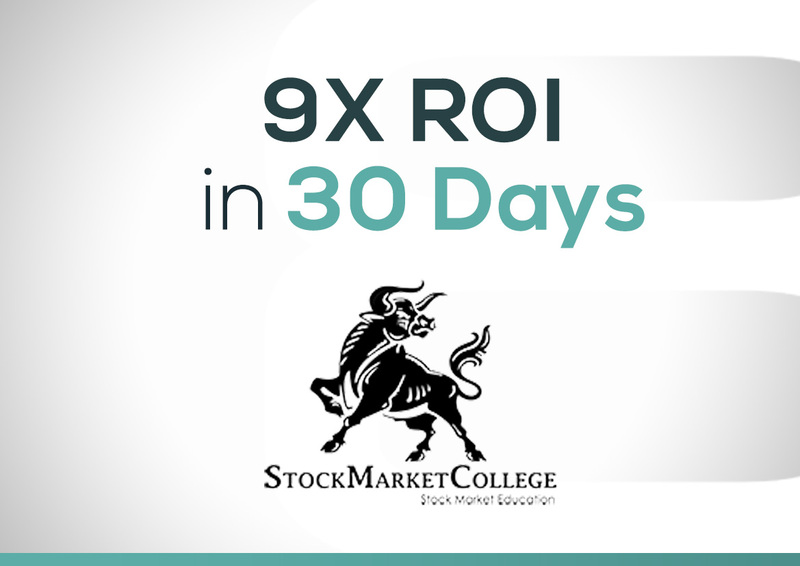 Stock Market College generated R380,000 in 30 days from our Facebook and Instagram ads. 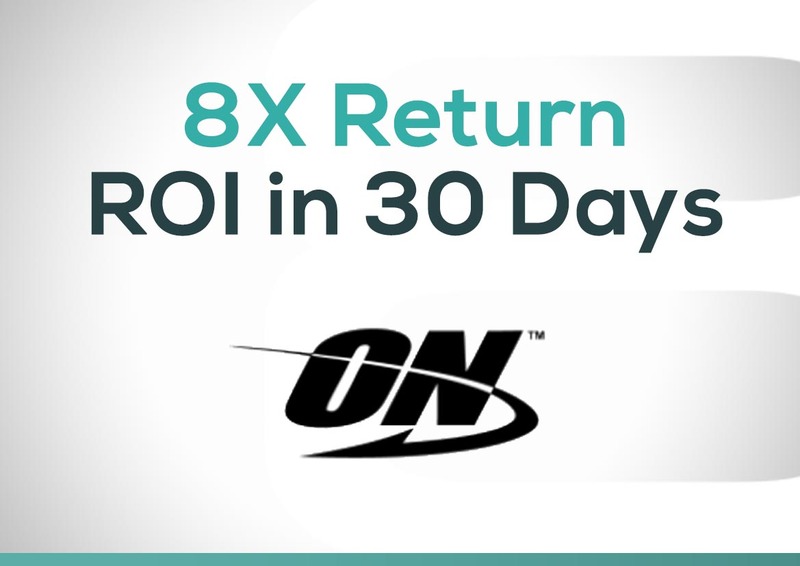 Optimum Nutrition spent R6,881 on social media and manage to generate R56,182 in sales! 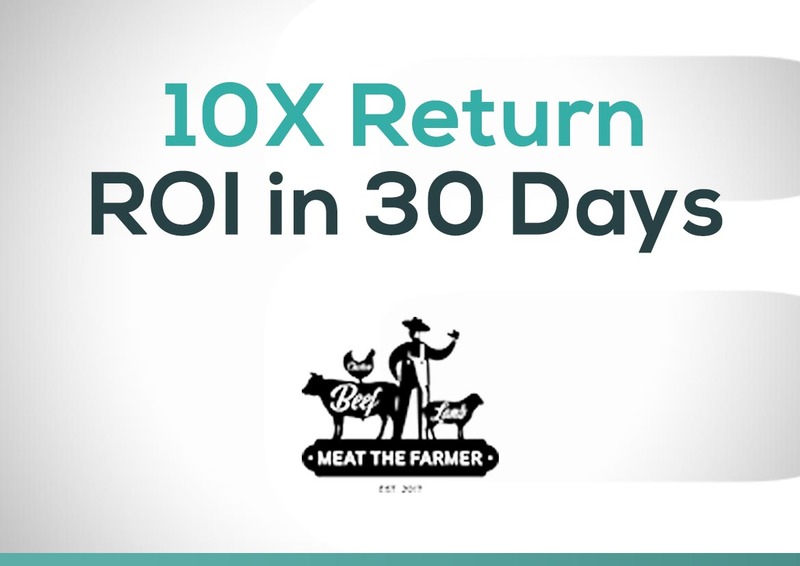 Meat The Farmer managed to increase their sales and a 10X return on their ad spend. 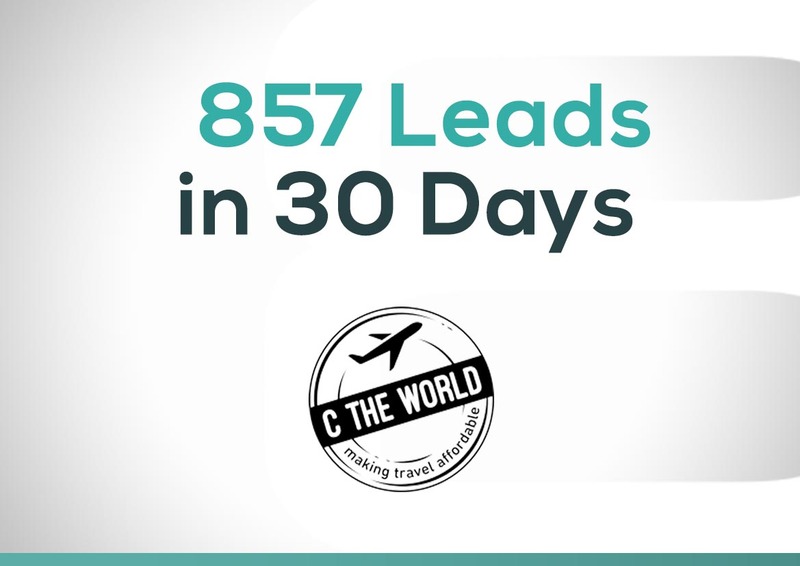 C The World managed to generate 857 leads in 30 days thanks to our advanced social media audience targeting tactics. Feel free to learn more about these case studies by clicking on the button below. What Makes us Different to Other Top Digital Marketing Agencies? We know, there are hundreds of top digital marketing agencies around. Some of them are great, and others, well, maybe not so much. The question is, how can you be sure that you are investing your marketing budget with a marketing agency that's actually going to help you move a company forward? The answer to this burning question is, YOU DON'T. An agency that guarantee's your company's success without taking the time to consider your products, services, main objectives, and goals are not only foolish, but they are most likely also desperate for business. This is one of the main reasons we are different from most other digital marketing companies. We only partner with clients when we are certain that we can add the value to their business, and most importantly, their bottom line. Why do we have a qualification process? Well, we need to ensure that your company goals align with our marketing strengths. That's one part of the qualification process. The other part is ensuring that you are the type of client we want to work with. Now, this might sound a bit silly, as one would think budget and resources are the only things agencies care about... Maybe for some agencies, but not us. We've learnt that it's more important to work with similar-minded individuals and companies, more so than accepting attractive budgets and resources. As an agency, we've learnt that it's more important to ensure our vision and mindsets align because, at the end of the day, that is truly the only way we are going to have a fruitful partnership. Getting people to like your company's social media page is easy. Getting those same individuals to buy a product or service from you is the difficult part, and that is where our strengths lie. 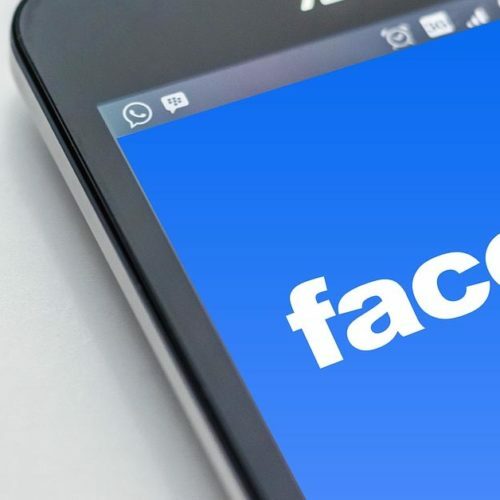 Yes, it's important to build credibility as a brand on social media platforms, and of course, it's essential to drive engagement, the point we are trying to make is that likes and shares are not going to grow your bottom-line unless those individuals actually open their wallets, and that is what we specialise in. We specialise in helping companies grow their revenue and we do this by utilising the digital realm. Now, this does not mean that we only work with E-Commerce clients. No, in fact, many of our clients are retailers looking to increase foot traffic to their locations. 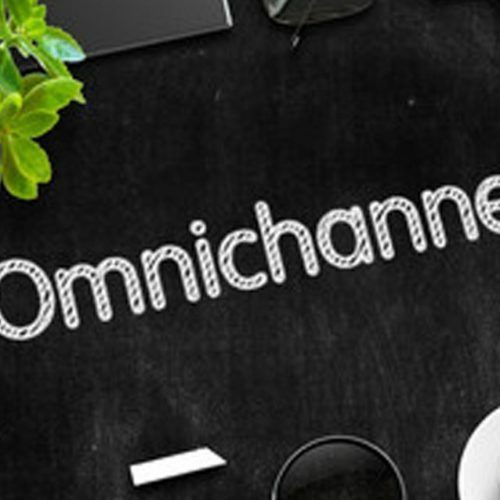 We will be honest, E-Commerce marketing is a lot easier, and we've had some tremendous success with some of our E-Commerce clients. However, if your company is brick and mortar focussed we will still be able to help! Don't believe us? Just Ask Our Clients. We have a fantastic relationship with all our clients and we encourage everyone that want's to learn more about how we operate as a digital marketing agency to give our customers a call. Most digital agencies might not be open to this initiative, however, we encourage it as we have nothing to hide and we are confident in our skills and strategies. 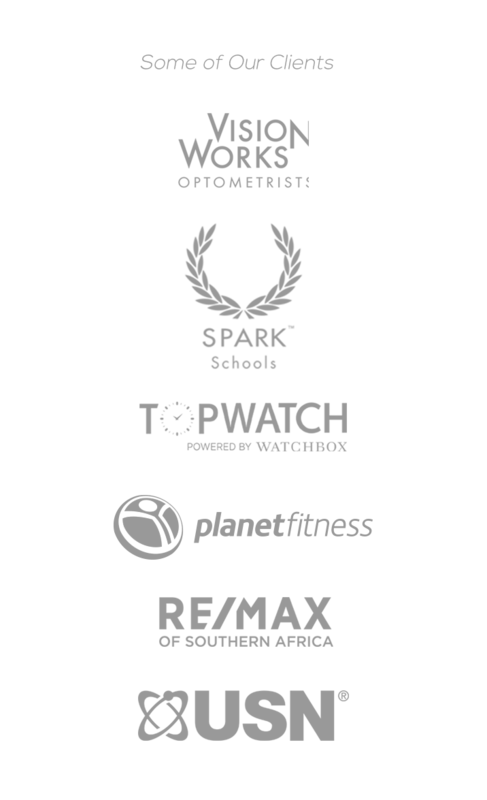 Interested in getting in touch with one of our existing clients? Connect with us by clicking on the button below. At Version Eight we pride ourselves in our exceptional customer service. This is one of the main reasons we have a 99% customer retention rate. You might be outsourcing your digital marketing, but we guarantee it's going to feel like you have a digital marketing department in-house. If you are going to put your trust in us as your digital marketing agency of choice, then rest assure you will have a minimum of 4 people working on your account regardless of how small your budget might be. This is someone that will be heading up your company's digital strategy and who will be working hand-in-hand with you and your team to cook up a solid growth plan for the business. This is someone who will be in charge of all the pay-per-click ads or direct marketing. Your campaign manager will ensure that your campaigns are always running at optimum levels ensuring you get the highest return possible when it comes to your investment. Your account manager will ensure that you not only receive exceptional customer service but also in-depth reporting showcasing what's happening with your investment. Lastly, in order to ensure your campaigns perform at their best, we need to ensure that your ads are looking their best. That is why we assign a creative director. Your creative director will be able to assist you with your brand message and positioning. We Are On The Ball .. Seriously, We Really Are! The title you just read wasn't approved by our head of copywriting, she said: "It just, doesn't sound professional." However, we went with it because there is just no other way to put it. Not only are we on the ball when it comes to customer service, but we also ensure we are always on the forefront when it comes to new developments within the social media and digital marketing space. We have a weekly initiative called, Fresh From the Press Social Media News, and this is our way of helping smaller business and solopreneurs stay up to date when it comes to the latest social media and digital marketing news, tips and tactics. We use these insights to our client's advantage and ensure that we always put these ideas to the test when it comes to our own customers. The fact that these strategies are fresh and not being utilised by competitors, in most cases, they have allowed us to lower our client's advertising costs. 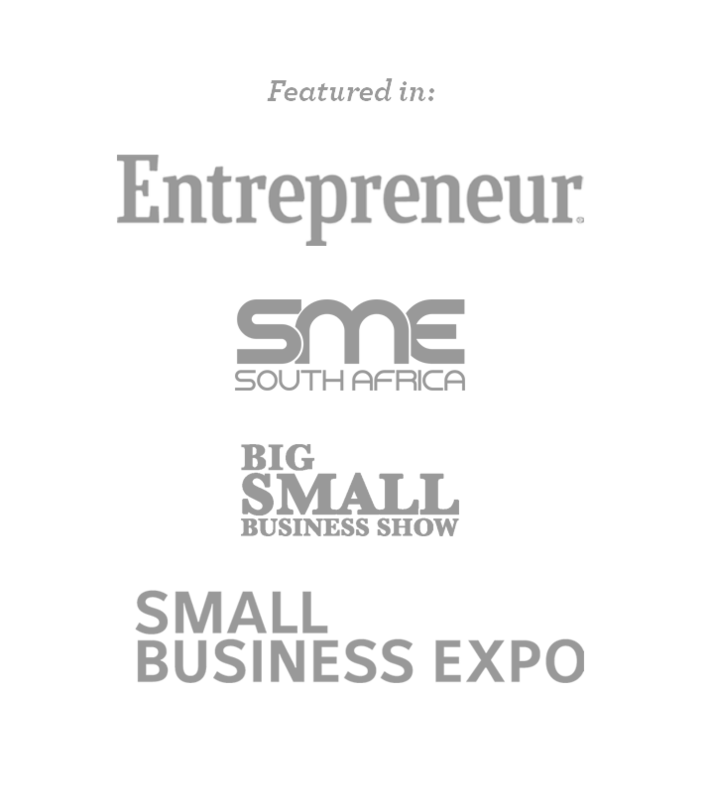 Below are some of our latest articles. 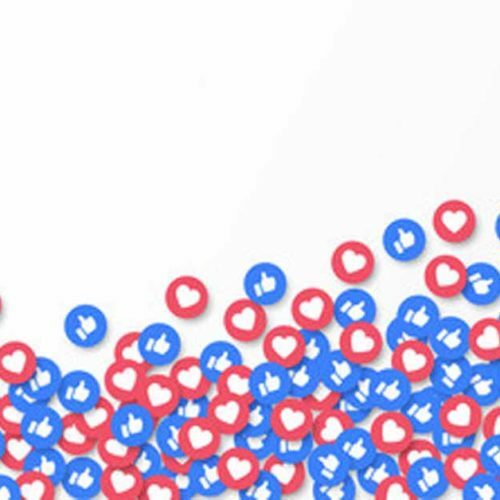 From building your brand credibility and audience size on social media platforms to assist your team with post scheduling and social media community management, we do it all. However, even though we offer these social media services, something we believe is more effective is buying social media ad space, a.k.a. running paid ads on social media platforms. 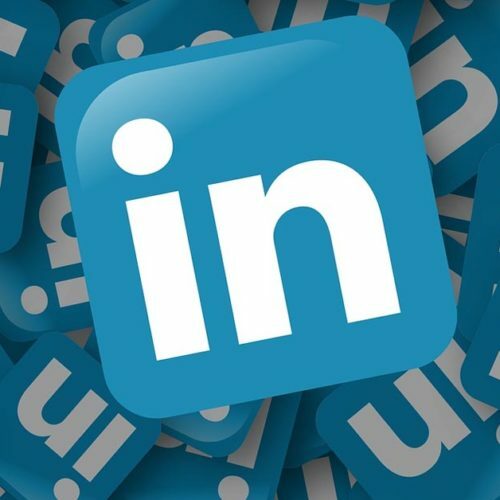 Learn more about our social media services by clicking on the button below. Using platforms like Google, Waze, Facebook, and Bing to drive visitors to your company's website and retail outlet is something we specialise in as a digital marketing agency. This includes search, display, video, remarketing, and lead generation ads. To learn more about our pay-per-click and search engine marketing services, click on the button below. Chatbot marketing and management is still something new in the digital space, however, our clients are already reaping the rewards. From building a chatbot for your Facebook page to setting up and managing a artificial being on your website.